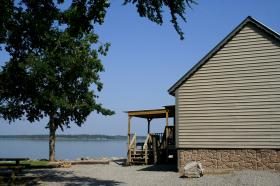 Floating Home w/Boat Slip now available for rent, or reserve a lake front accommodation today! 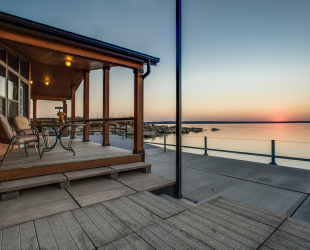 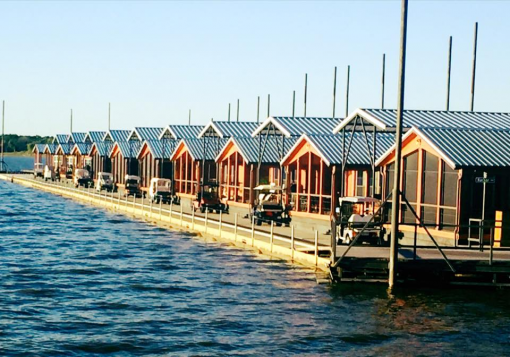 Flowing Wells Resort has the only floating vacation homes on Lake Texoma and now we have one available for rental. 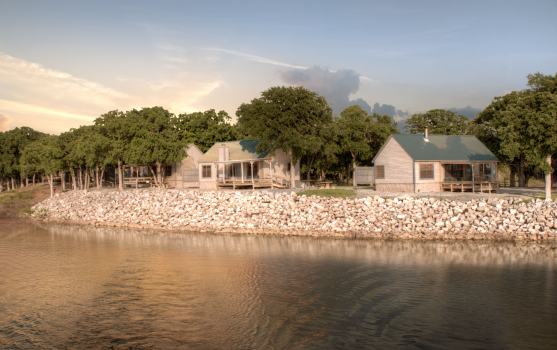 The floating home has three bedrooms, two bathrooms, with a boat slip, and sleeps up to nine people. 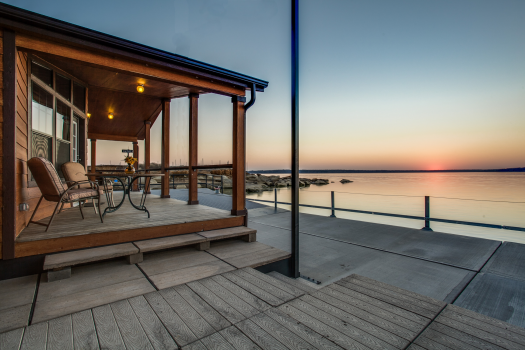 Step right outside and hop in your boat or cast a line! 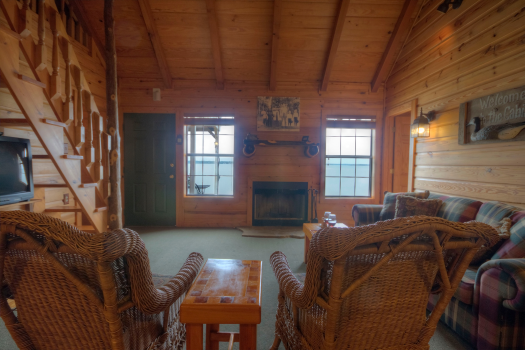 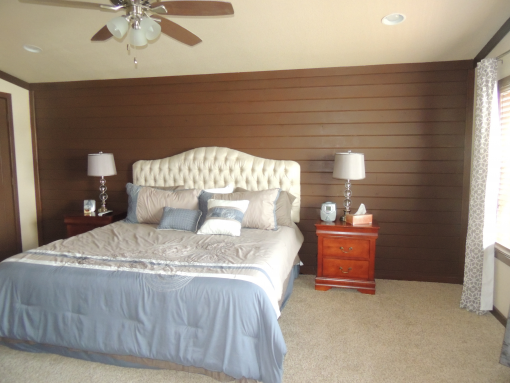 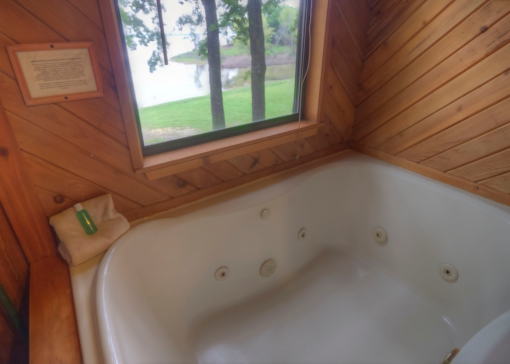 We have other lake front accommodations available as well ranging from one bedroom up to a four bedroom lake house. 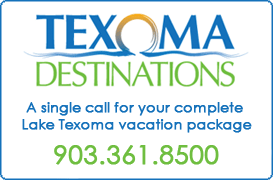 Take a break with your significant other or bring the whole extended family! 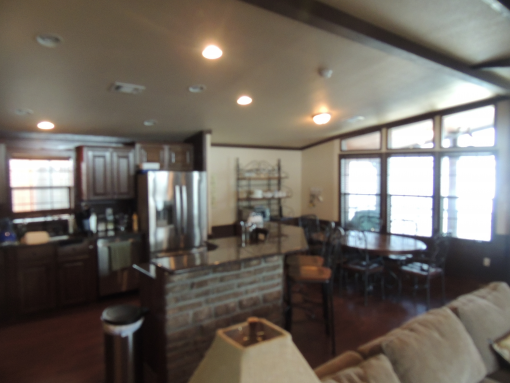 Rentals are available nightly, weekly or monthly. 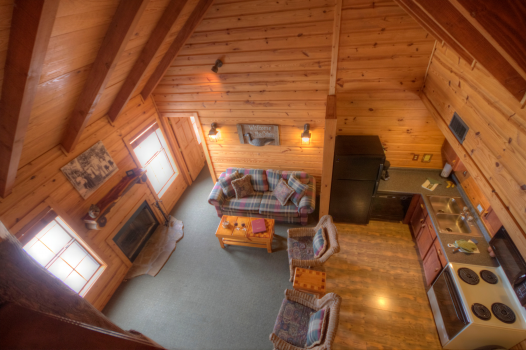 See www.dfwresort.com for details and rental rates. 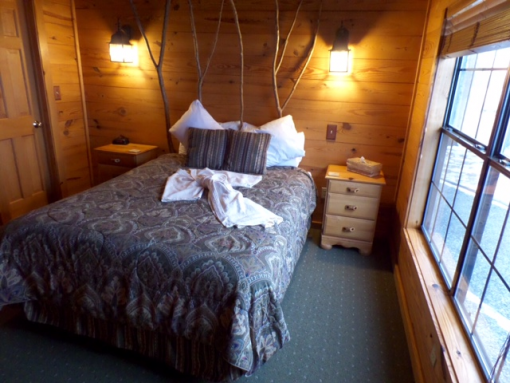 Winter Rates until May 15th!